Do you find yourself worrying about what other people think? Perhaps you’d like more confidence in social situations? Do you really wish that you could, but your inner voice tells you that you couldn’t? If this sounds familiar, you’re not alone. Many people experience a lack of confidence or low self esteem, not only during speeches or public speaking, but also in social situations and sometimes life generally. 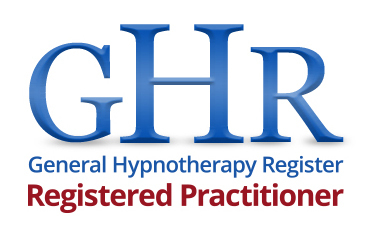 Hypnotherapy can be a very effective way to learn new ways of thinking and increase your sense of self worth, whilst teaching confidence boosting skills that can help you become the person you want to be.